So far Shayanna has created 26 blog entries. 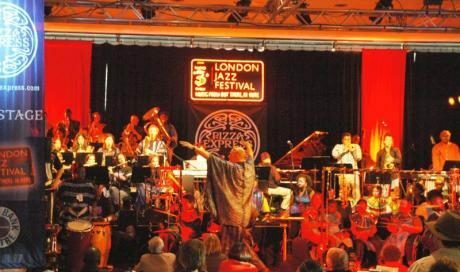 Thames Festival 2012: Bloco doing it again! 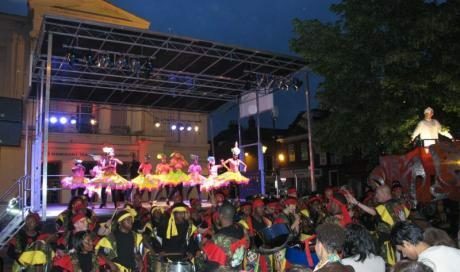 Thames Festival 2012 was absolutely LIVE!!! The AMATEO conference - Everyone's a Winner - is about how voluntary Arts and amateur crafts can leave long lasting benefits for everyone. It was full of people who work in the arts in some way and are enthusiastic about music and creative works leaving a footprint in time. 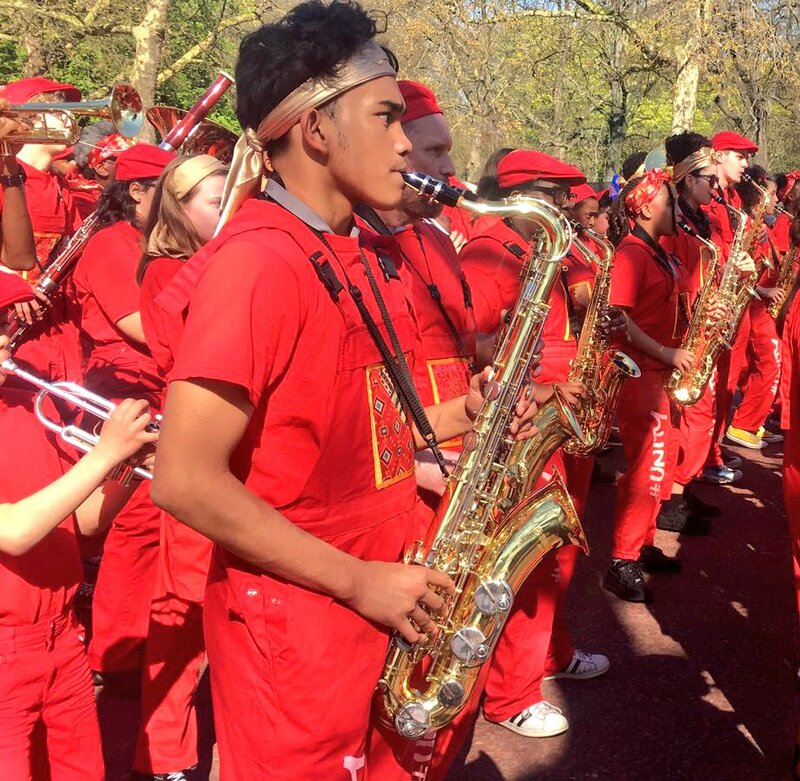 You know its going to be a good day when the Bloco are going on a coach journey. We made an apperance at the opening of the St. Albans Festival, celebrating everything good about St. Albans. 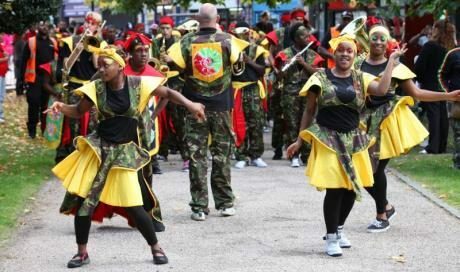 It was a great day in South East London, as Southwark council together with local businesses, organisations and yes, Kinetika Bloco brought four parks alive with the sound of music, colour, dance, workshops, food and a procession. 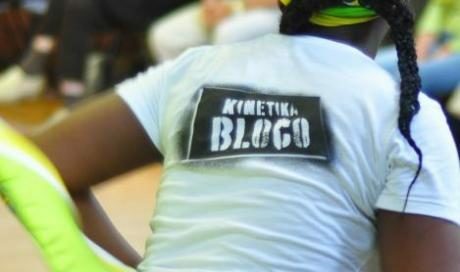 We, Kinetika Bloco, met early and even had enough time to grab something to eat from KFC before we set off to visit each park; Camberwell green, Lucas Gardens, Brunswick and then Peckham Sq and give a bright, bold and loud hello to everyone there.